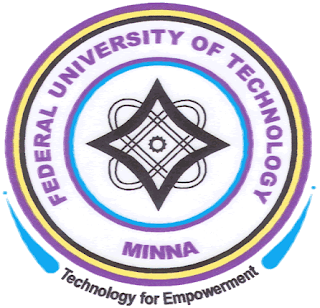 Federal University of Technology, Minna (FUTMINNA) Post-UTME Admission Screening Results for 2018/2019 Academic Session Released and Uploaded Online. All candidates who applied for admission into the Federal University of Technology, Minna Degree Programmes via Post-UTME are hereby informed that the admission screening results has been released for 2018/2019 academic session. Candidates can now log on to the University Portal to check their screening scores. Kindly log on to FUTMINNA post UTME result checking portal via https://eportal.futminna.edu.ng/resultChecka/index.php. Click ‘Login’ to generate PIN/Serial Number. Proceed to bank to make payment OR pay with your Debit Card (VISA, Master Card Recommended). For Enquires and Complaints. Call 08168189680 or 08029724802.